As I’ve been approaching the official end of my digital scrapbook designing career, I’ve become a bit sentimental, obvi. And because I’m a bit of a freak who loves charts (There’s a Chart for That!) 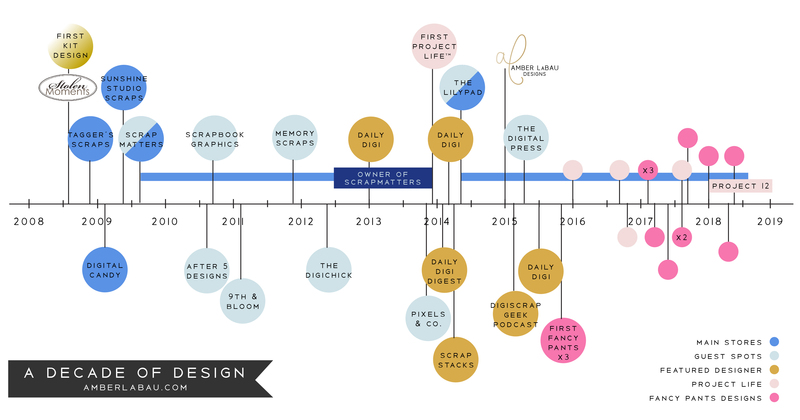 I made a timeline of my designing career thus far.. Take a peek (click to enlarge)..
As I look over the last ten years in this succinct format, the journey I’ve experienced is truly amazing. It’s been such a blessing in my life as a creative, but also as a human being. The scrapbooking community is full to the brim with the most supportive, loving and inspiring people out there. It’s safe to say I have been impacted by so many of you far greater than I could ever have done in return. 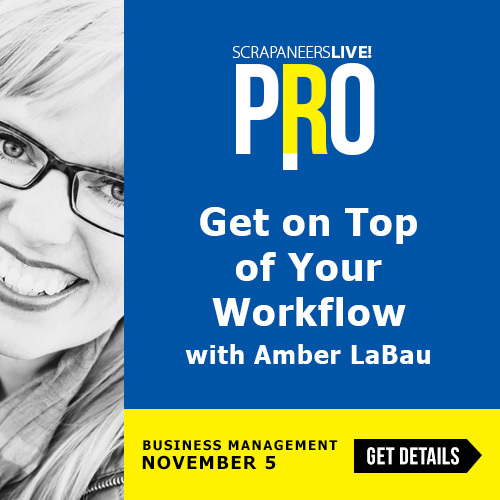 Amber has been designing in the digital scrapbooking industry since 2008, and for the paper industry since 2013. She loves reading, board games, and all things chocolate!